CAvailable for vacation or long term rental !!! Coop mart and Lotte mart,... 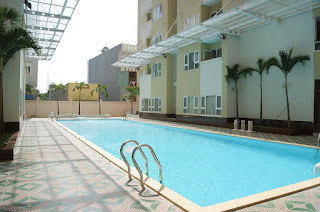 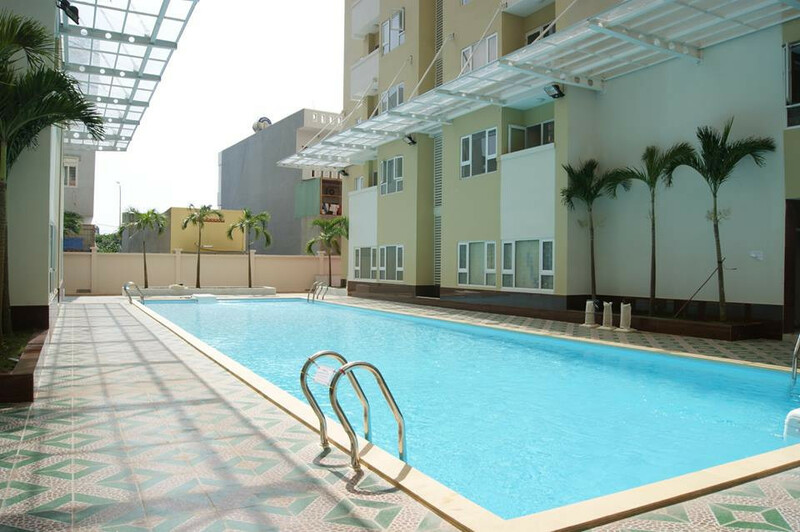 There a swimming pool at the ground floor. 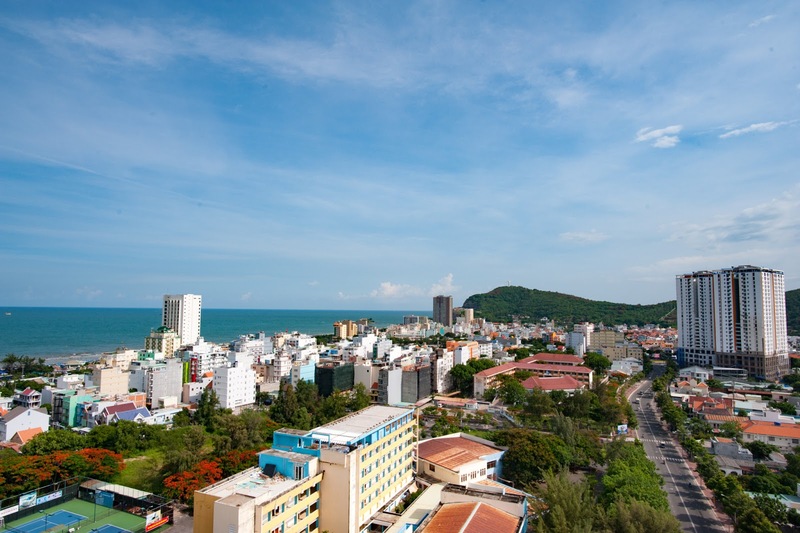 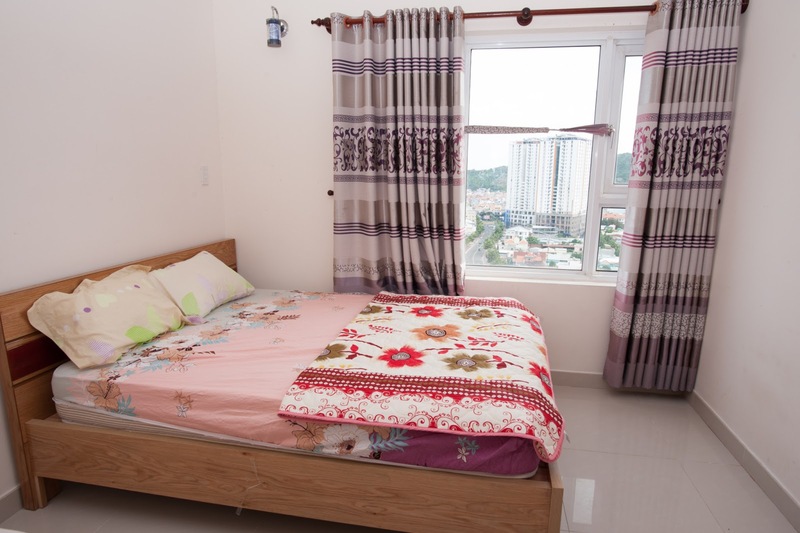 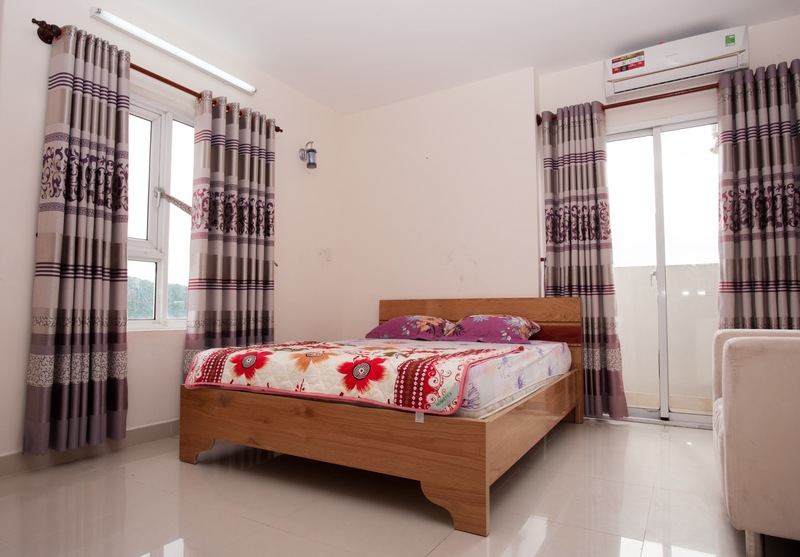 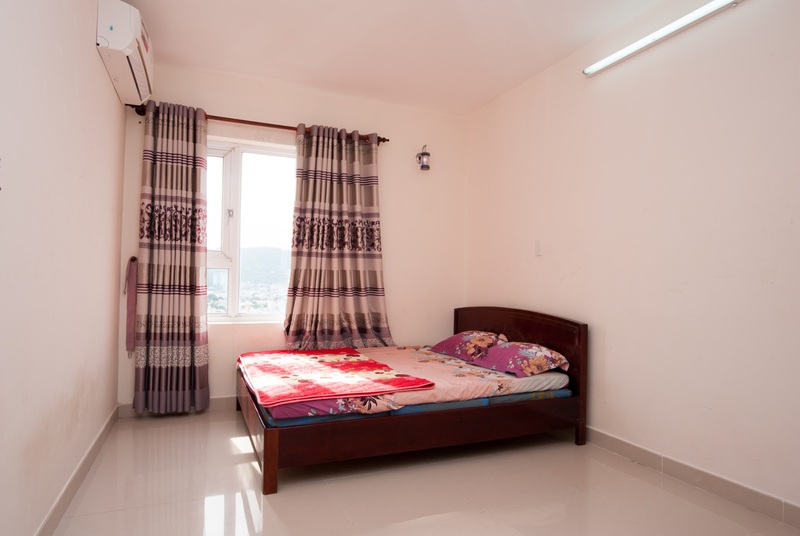 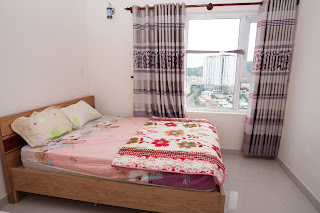 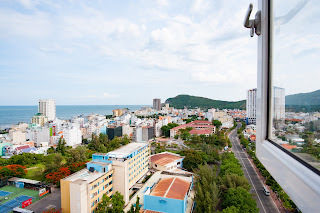 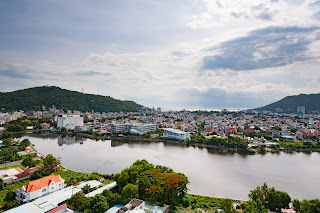 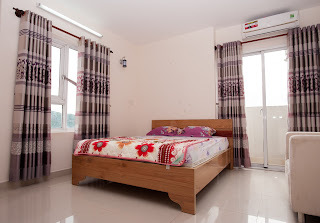 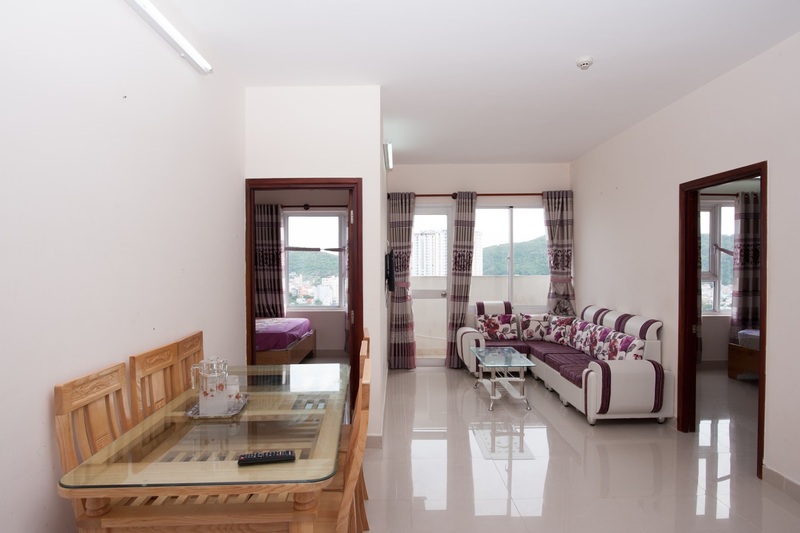 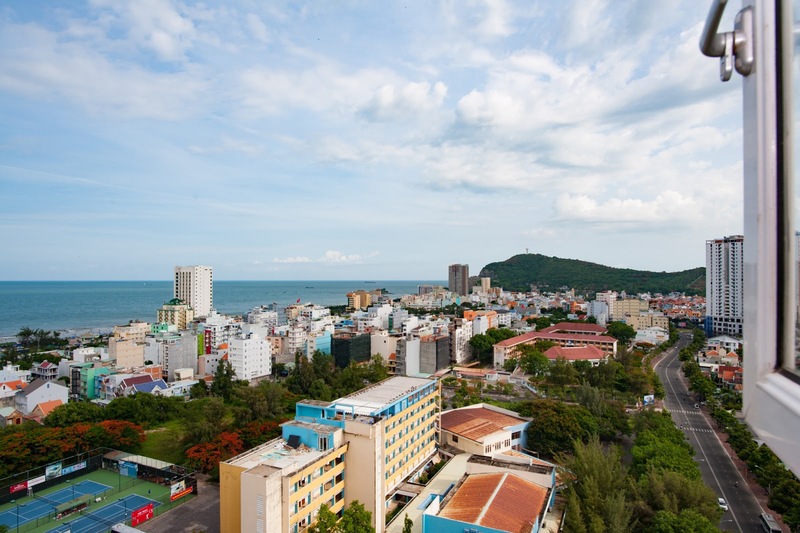 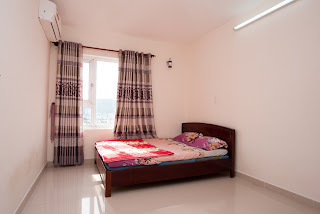 3 bedrooms apartment for rent vung tau has a living room, dining room, fully equipped kitchen with fridge, gas stove, pot, pan, crockery and appliances, Internal washing machine.